I’m looking forward to school starting up again. But I’m coming from a different perspective. You see, I’ve got school-aged kids and while I’ve enjoyed the time we’ve had together this summer, it’s safe to say that all of us are ready for some time away from each other. School does that…and a lot more. The weather also won’t be cooperating with us as much as summer ends, meaning that more time inside is bound to happen. That means more time to focus on school work and less time to be distracted by the great outdoors. But just because summer is over doesn’t mean playtime has to be – which is where The Back To School Gamer Bundle comes in. In this Cult of Mac Deals offer, you’ll get 2 games at a price you name and if you pay more than the average price you’ll get an additional 4 games as well! 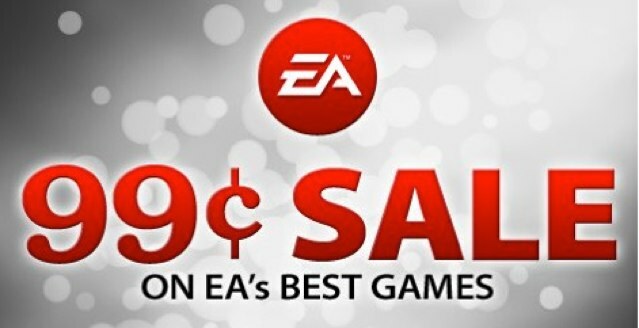 EA has kicked off a huge iOS sale that has seen dozens of popular games reduced to just $0.99 in a bid to top the App Store’s charts this Christmas. Some of the company’s hottest games are included, a number of which haven’t only just been released, such as Dead Space, FIFA 12, Tetris, and Trenches II. 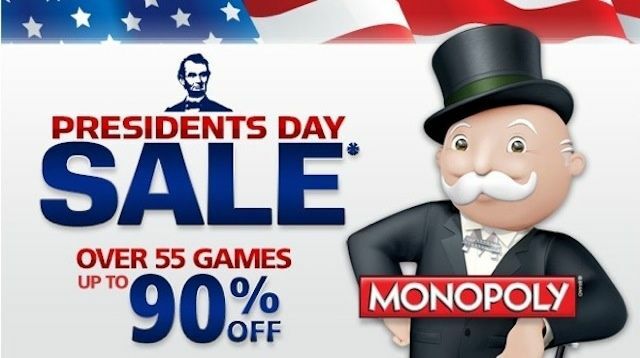 Here’s the complete list of titles on sale for just $0.99! 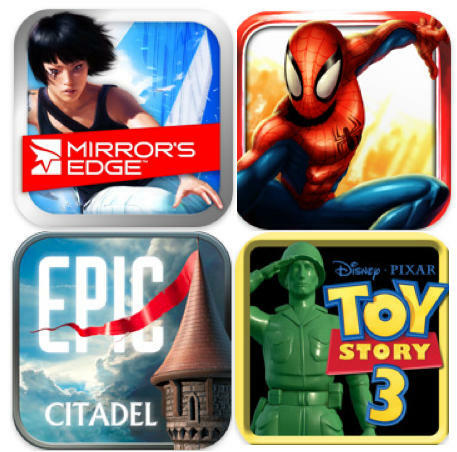 This week’s must-have iOS games include the graphically stunning Epic Citadel that was recently introduced at Apple’s music event, adrenaline-fuelled sprinting across rooftops in Mirror’s Edge for iPhone, using your powers as Spider-Man to save the city of New York, and a whole lot more to keep you entertained this weekend. Check out a few of our favorite games from the past week after the break!